Geist! 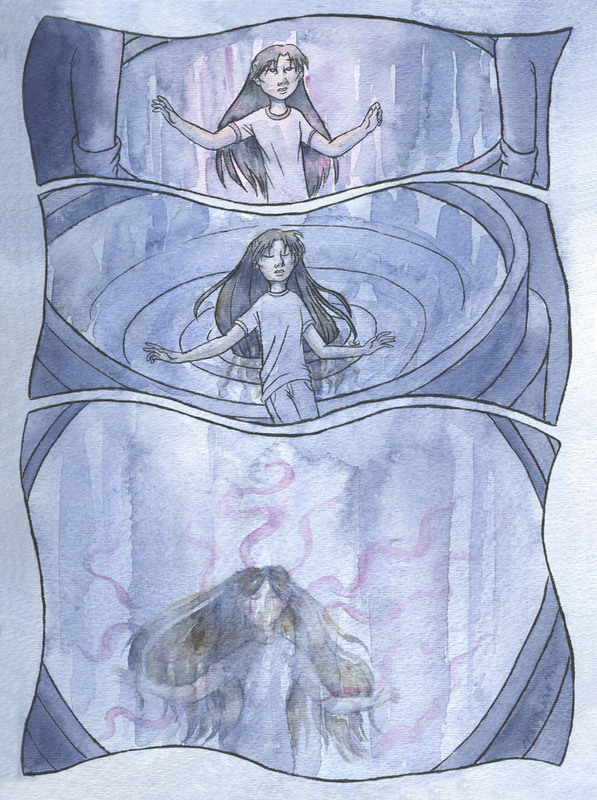 Page 65 – Geist! Nooooo! Poor thing…even though we knew something was going to happen.